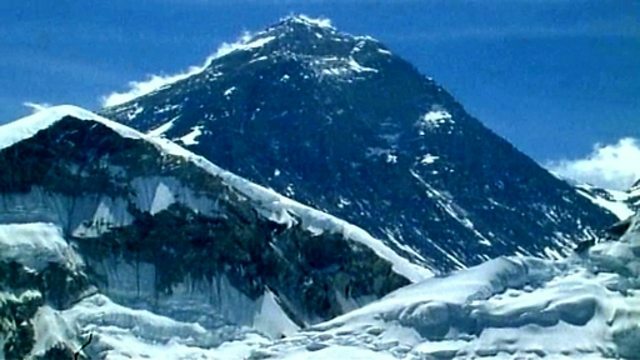 BBC Two - Primary Geography, Mountains and Coasts, Mountains and Coasts - Mountain Landscapes, How does Mount Snowdon compare with other mountains around the world? How does Mount Snowdon compare with other mountains around the world? A description of the location and length of three different mountain ranges - the Rockies, the Andes and the Himalayas - and a comparison of the height of their tallest peaks with Snowdon in North Wales. The highest peak in the Rockies is about four times the height of Snowdon; in the Andes the highest peak is around seven times the height of Snowdon; and in the Himalayas, Everest - the highest mountain in the world - is nearly nine times the height of Snowdon.